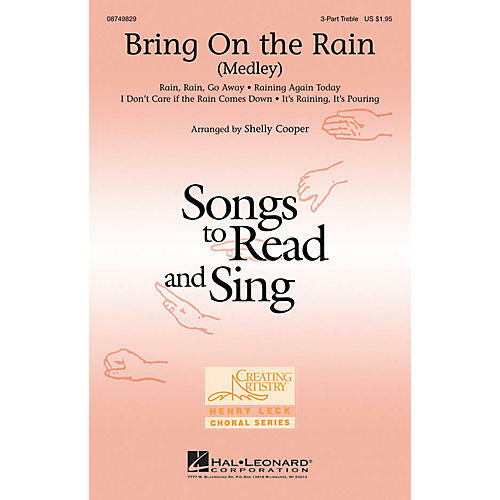 Four rain-themed folk songs combine to create a delightful medley that is ideal for introducing three-part singing and is also a lot of fun to perform! Includes: I Don't Care if the Rain Comes Down; It's Raining, It's Pouring; Rain, Rain, Go Away; Raining Again Today. Duration: ca. 2:40.